At the end of each main selection, students discuss or write responses to five Think Critically questions about their reading, but these questions do not build to a culminating task to integrate skills. Simple to Teach The Teacher Support Books for each grade focus on standards that are challenging, never-before-seen, or slightly different from what individual state standards have traditionally required. Reading strategies and differentiation are in place to support readers who may struggle. The questions are Text to Self, Text to Text, and Text to World connections which do not require careful analyses, and many can be answered without returning to the text. There are longer main selections, which often are excerpts from complete literary or informational books for children. Muth, the teacher introduces two more words from the read-aloud selection, ingredients and momentum, and participate in a discussion about them. The opportunities do not adequately address the mastery of grade-level speaking and listening standards. Students listen to the teacher model reading fluently, and students participate in choral reading, echo reading, and partner reading. 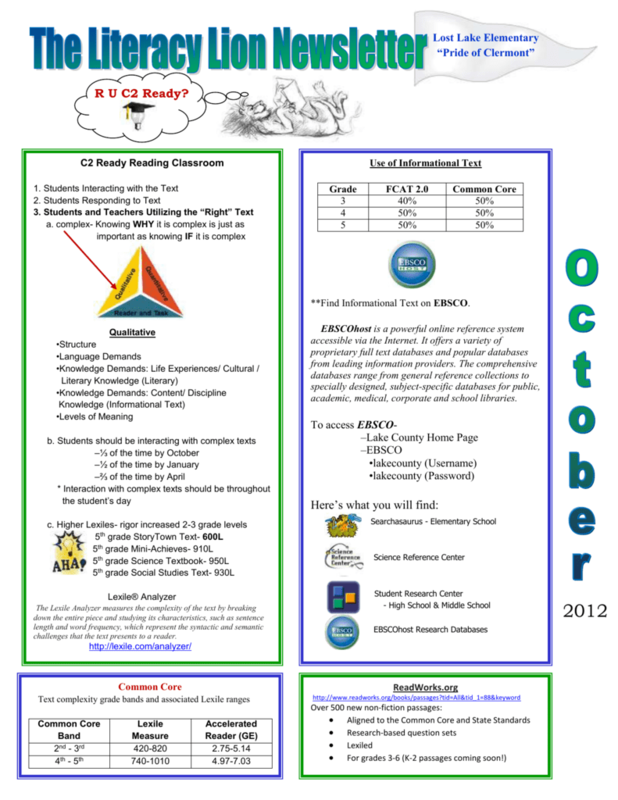 Core materials include Leveled Readers and a reading selection for each lesson. 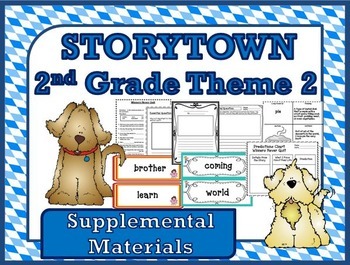 The materials reviewed for StoryTown Grade 3 do not meet the criteria for materials including explicit instruction of the grammar and conventions standards for grade level as applied in increasingly sophisticated contexts, with opportunities for application both in and out of context. Students are provided minimal opportunities to accelerate vocabulary learning by using vocabulary in their speaking and writing tasks. The materials contain some activities for students to engage in speaking and listening activities but do not provide many opportunities for follow up questions, supports, or appropriate feedback. Teacher Edition materials provide a five-day instructional sequence that focuses on phonics. These are words typically associated with the Common Core State Standards. Volunteers circle the words that make up the compound word and read them. There are no protocols provided to support discussions. Lessons also teach these skills discretely and they are not embedded within the lessons. What details support this idea? Tier 2 vocabulary is practiced prior to the reading and highlighted throughout the selection. There are opportunities for students to read a range and volume of texts. Tips for corrective feedback and a feature that further explores the lesson's writing traits are also included. In subsequent days, the students use knowledge of the phonics skill to determine word meaning and to spell words. The Reading-Writing Connection ties a process writing task to the anchor text in Lesson 1 of each theme. Students read the article on page 85 and discuss the word biggest. In guided practice, the teacher writes person, place, or thing on the board. The review teams also can ask publishers clarifying questions about their programs throughout the review process. The teacher reminds students that a pronoun is a word that takes the place of a noun and explains that a singular pronoun places a singular noun. Students must engage with the text to answer questions and complete activities. Students work independently to complete an activity where they revise dialogue with the correct punctuation. Listen carefully to what others say and politely ask questions if something is not clear. On Day 2, students make a list of as many connective words as they can in their notebooks. When you add the Common Core Enhancement Pack to your current Trophies program, you get alignment without the complication. Students are provided with some Speaking and Listening Strategies. How do you think they feel about their town and their neighbors? Vocabulary is repeated before texts and within the anchor texts but not across multiple texts. Students do not have time to adequately refine and reflect on their writing before moving on to a new topic. Instruction on irregularly spelled words includes prompts for teachers to help students memorize words. What does Ruby do and say that lets the reader know that she wants to fit in and be liked? There are typically 5 questions following each selection. On Day 5, students use the knowledge of all three prefixes to decode words, determine meaning, and to spell words. Materials contain explicit instruction of phonics and word recognition consistently over the course of the year. While all anchor texts are related to the theme, this project could be completed without reading or responding to the texts in any of the lessons from the Theme. Each weekly lesson has a new topic connected to the unit theme, but it does not build knowledge or ideas. 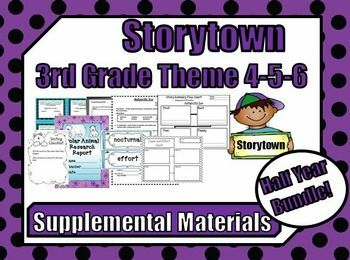 Each theme is followed by a Theme Wrap-up in which teachers guide students in making connections across the texts in the theme by asking whole-group discussion questions. Many discussions do not require students to return to the text or provide evidence for their thinking. The teacher reminds students that when there are two consonants before the letters -le, the vowel sound in the first syllable is short. Students are reminded that words are easier to read if they are broken into word parts. On Day 3, students use knowledge of the prefix mis- to determine meaning and to spell words. Through program, practice, and technical services, we work collaboratively to unlock the full potential of every student, teacher, and leader.